2) The end of an era.. and is there a new beginning? While many were let down by the morose undertone of Wolverine, many were happy to see Marvel going with a dark storyline for its superhero movie. And it may turn out to be a good thing too. With a story that makes its lead character vulnerable, we can see our heros like never before. While the storyline may not be very exciting, the action scenes are bound to be of high standards. After all, Marvel hasn't been successful with superheros for nothing. Watch Logan shredding the villains to pieces. With many action films from both Marvel and DC, this summer will once again provide the fans with plenty of high-octane action. 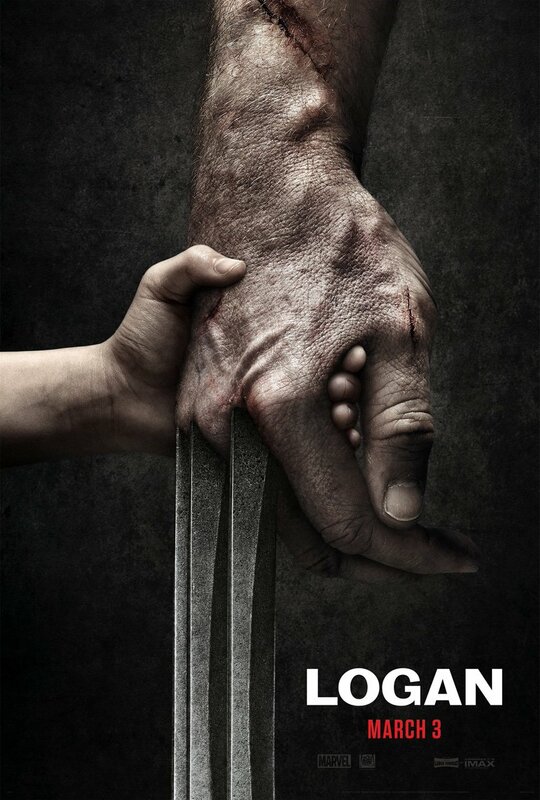 So, grab your Wolverine tickets to begin a fantastic summer. While we can go on and on why should you watch it, you know that you have to watch it. So go ahead and book your tickets and grab some cool discounts.